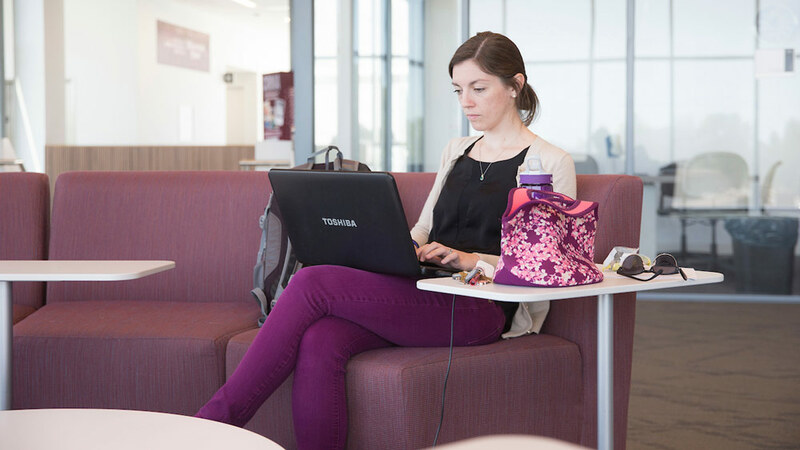 Grad School Hub recognized Missouri State University’s online doctor of nursing practice (DNP) as third-best in the United States. Missouri State stood out because of a previous ranking with U.S. News as number 106 among best universities in the Midwest. MSU’s low tuition also encouraged the ranking. A point system determined the rankings. For each category, if a university matched a certain level of criteria, a corresponding number of points were awarded. Grad School Hub also rewarded schools with rankings from reputable publications and DNP programs that are 100 percent online.